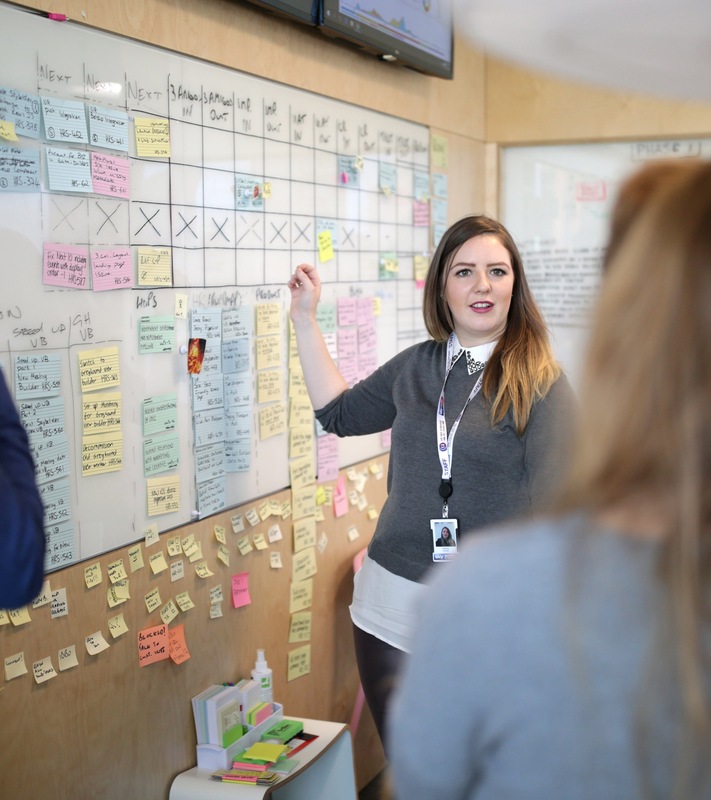 Work with the best tech team in the UK to develop your skills. You’ll work with the latest tech and best digital minds to create thrilling online betting and gaming experiences. The pace is fast. There are no boundaries. You’ll work in an environment like no other. ​​​​​​​You'll also gain a Masters whilst you're on the course too. Our unique Tech Academy can put you on the path towards a Master’s degree in Digital and Technology Solutions, accredited by Sheffield Hallam university. 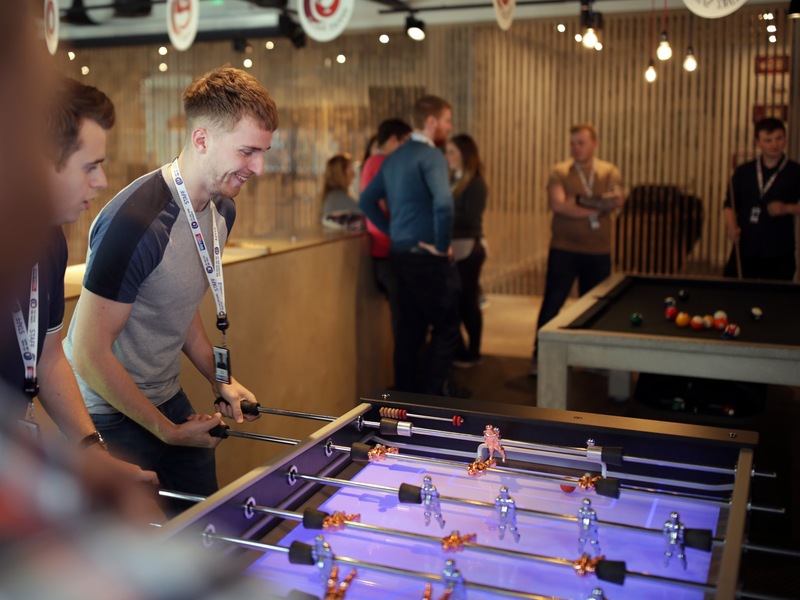 You will be working at the heart of a flexible, game-changing working environment that is responsible for some of the UK’s leading apps, websites and games. 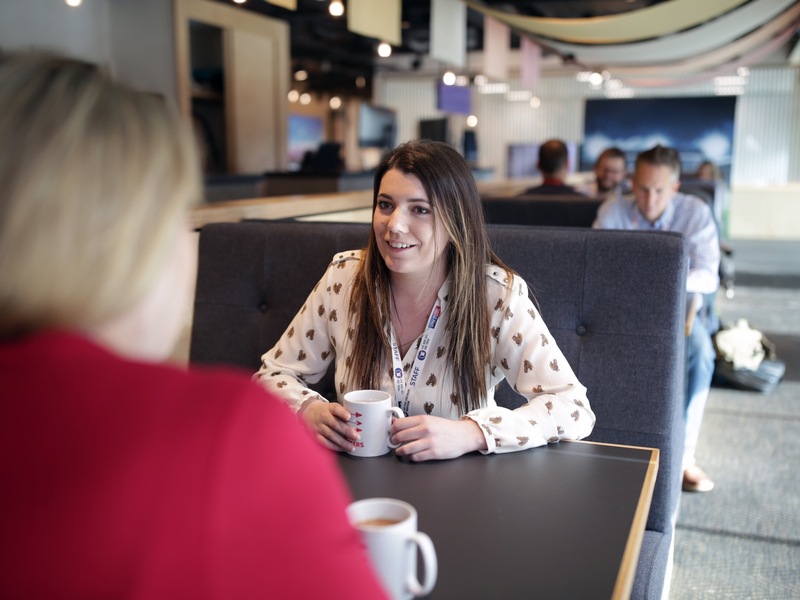 Fully supported throughout you will receive classroom and hands-on training from university lecturers and our very own ​​​​​​​industry leading engineers. ​​​​​​​We are looking for graduates with problem solving skills, a pragmatic approach, creativity and the ability to learn and adapt quickly so it doesn’t matter what degree discipline you have come from. What do Tech Academy Alumi think? "Tech Academy gives you the unique opportunity to both learn and gain work experience while being surrounded by great professionals." What do Tech Academy Alumi think? "The Tech Academy allows me to expand my knowledge and skills in a relaxed environment here at SBG. I enjoy all the hands on learning both in the classroom with other grads and within our squads with experienced SBG staff. There’s always someone willing to help if you get stuck." What do Tech Academy Alumi think? "One of the best things about working in the Tech Academy is the investment in the development of technical skills around new technologies. Then being able to put new skills into practice, in a fast-paced environment, really helps cement new knowledge."